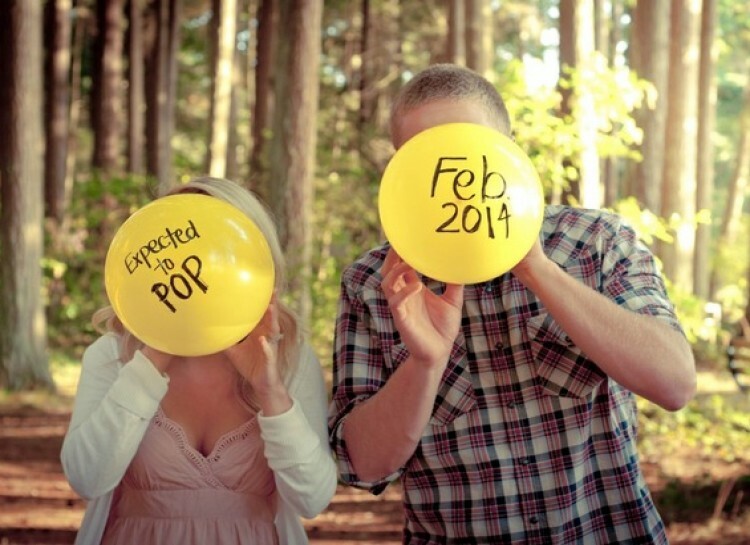 Nothing compares to the feeling of knowing that you are going to be a parent. 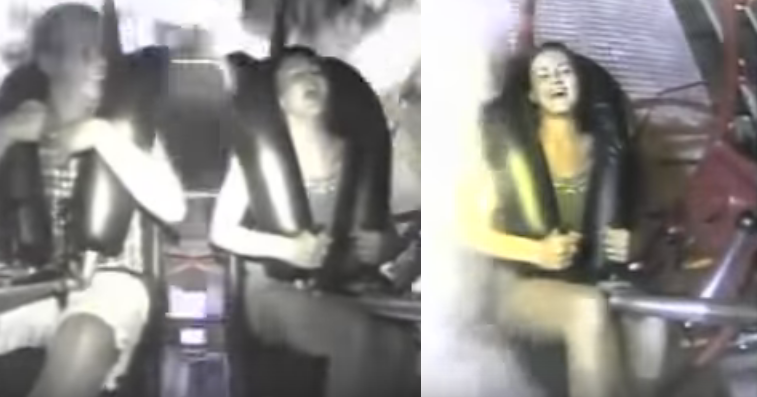 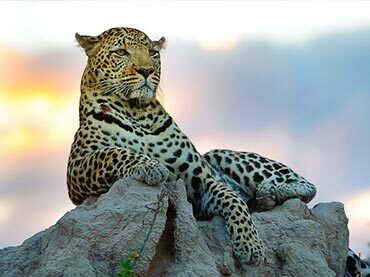 The excitement, the thrill, the roller-coaster of emotions, and of course, the life changing experience can never be replaced with anything. 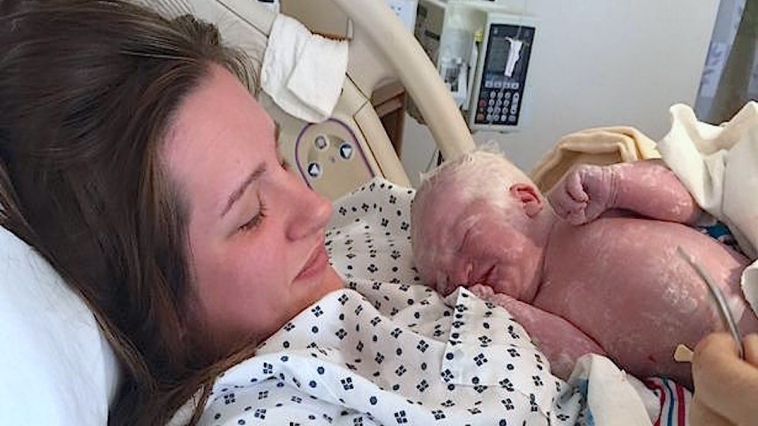 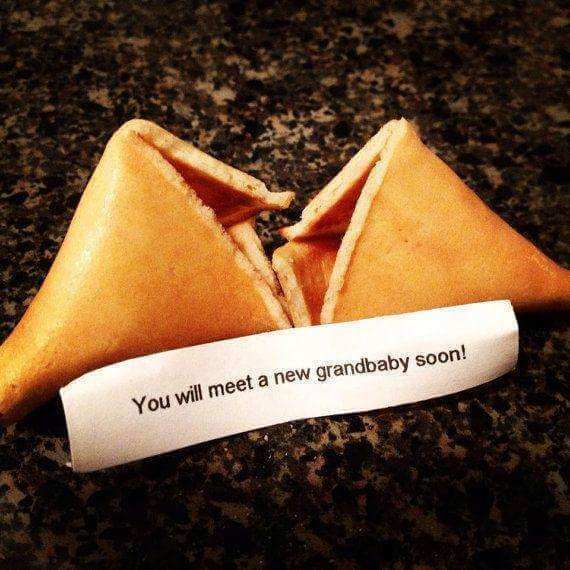 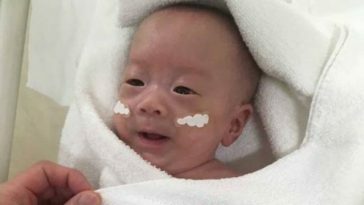 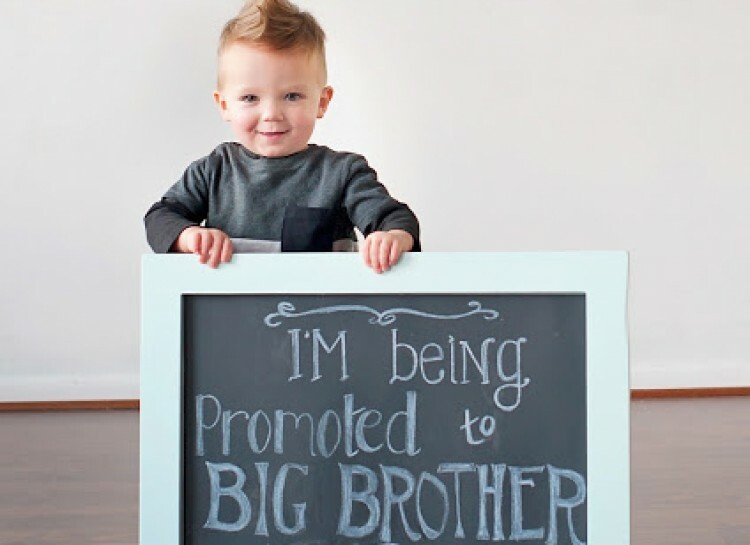 However, what’s the best way to shout to the world that you are about to have a new addition to the family? 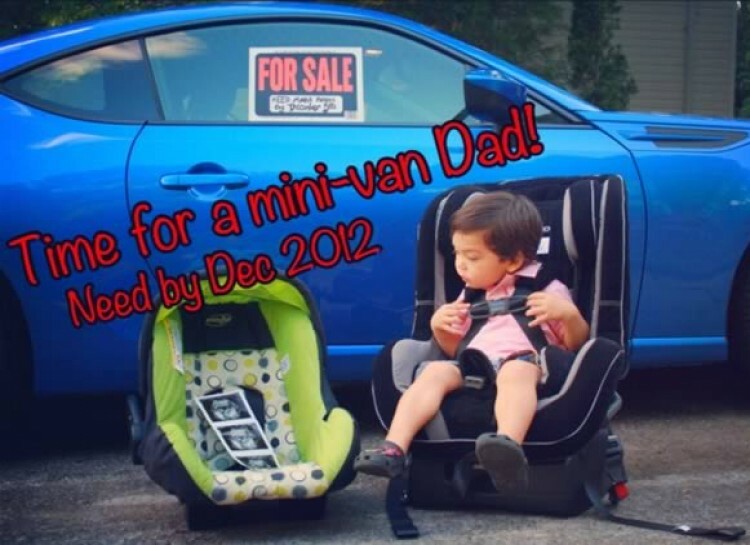 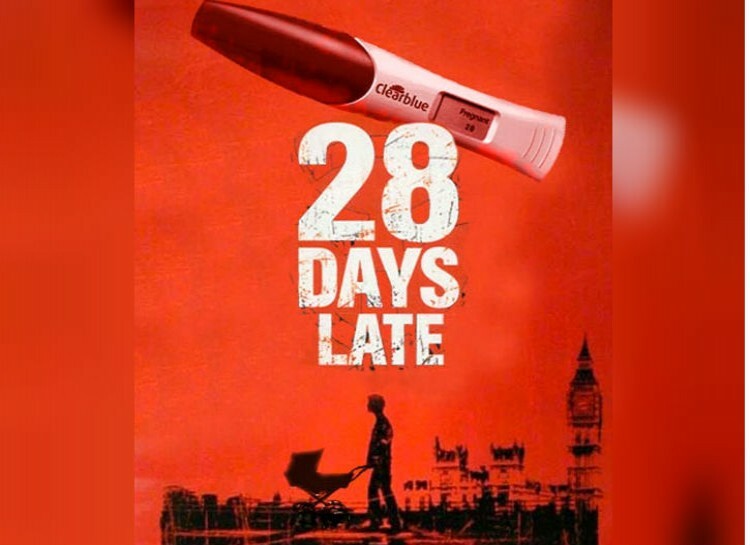 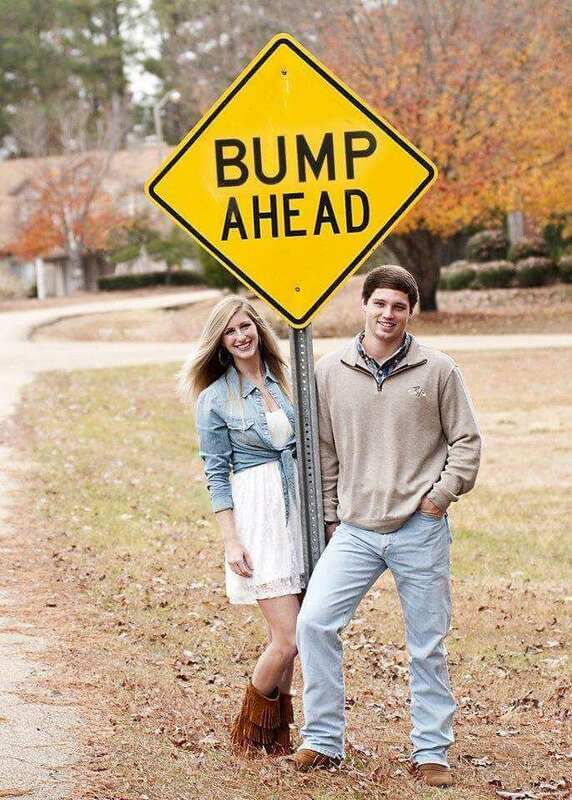 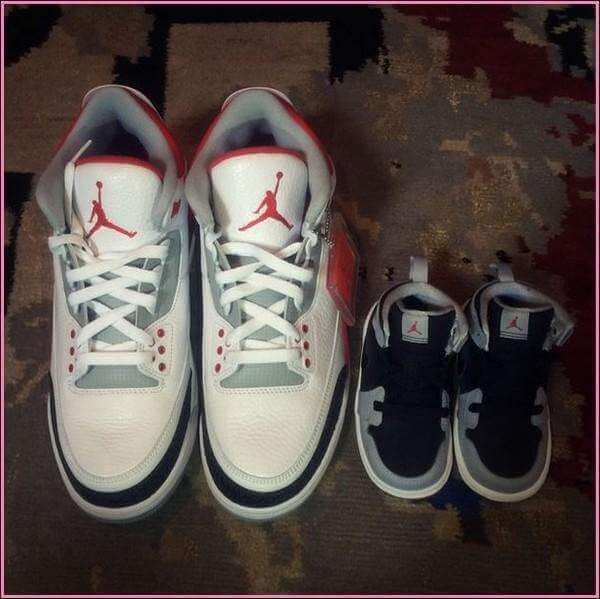 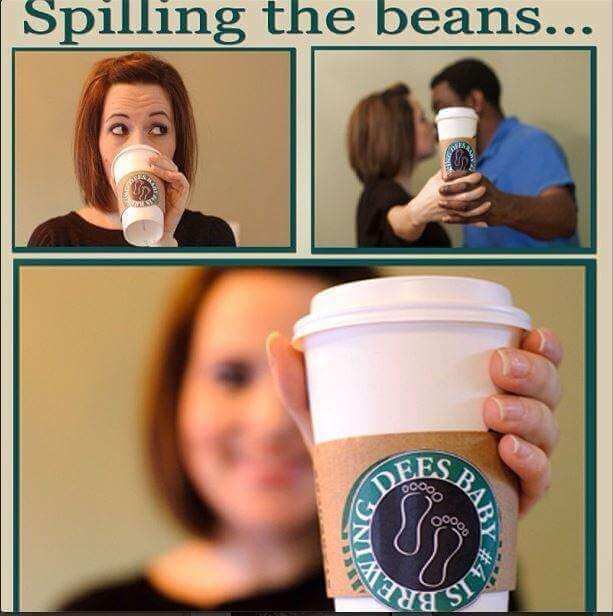 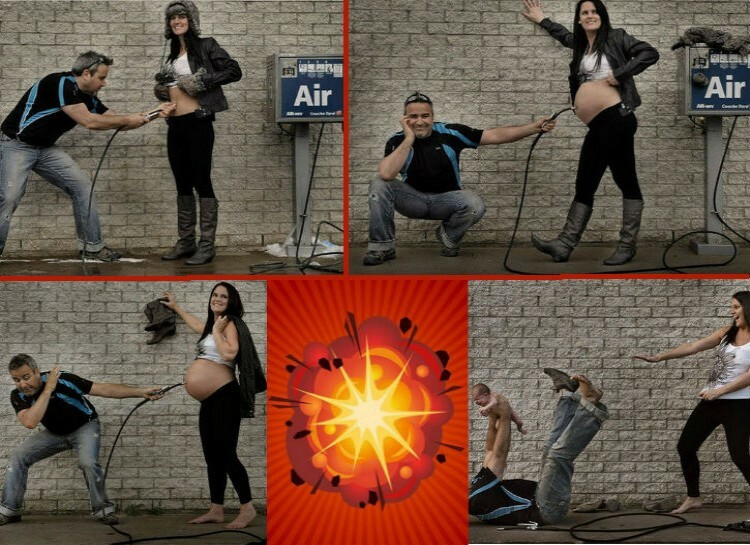 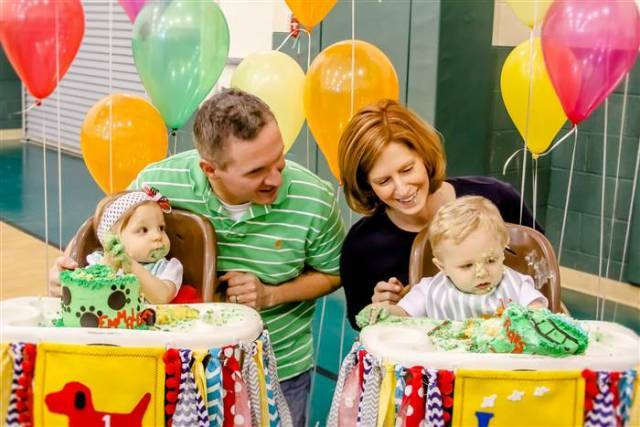 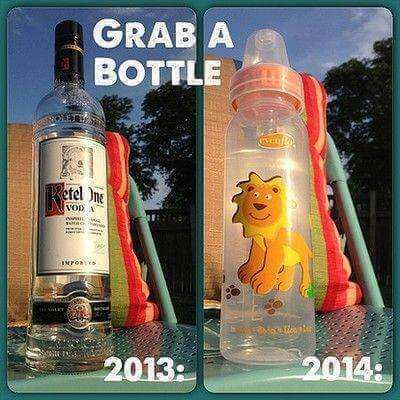 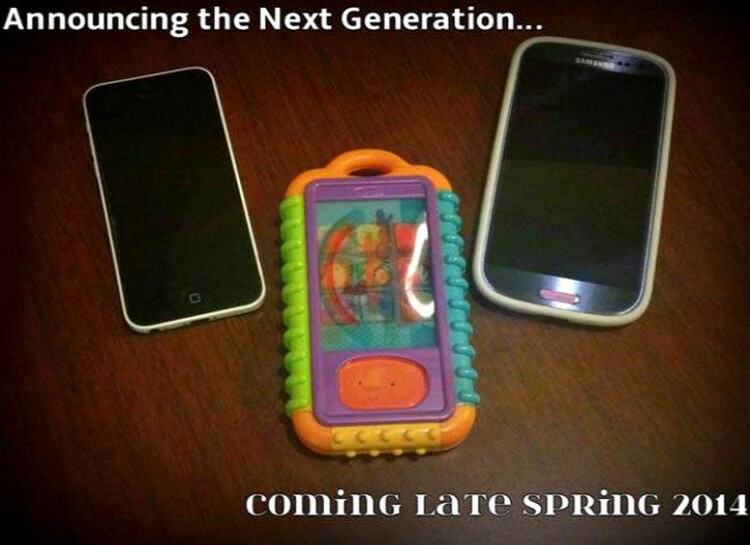 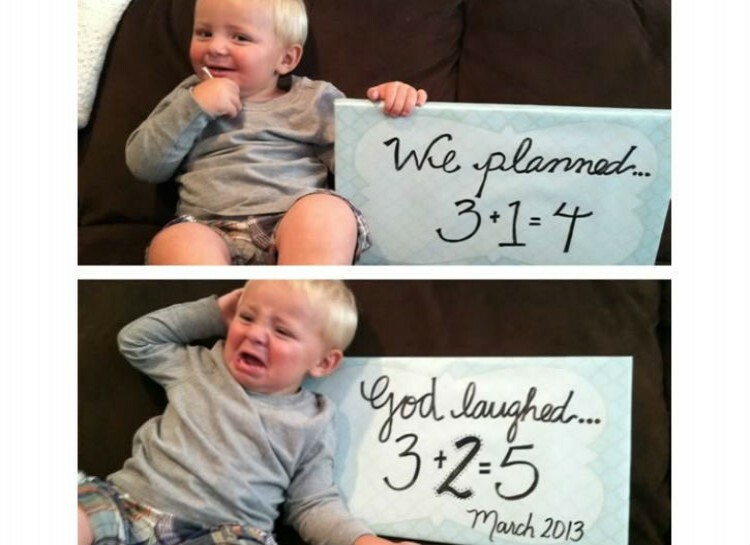 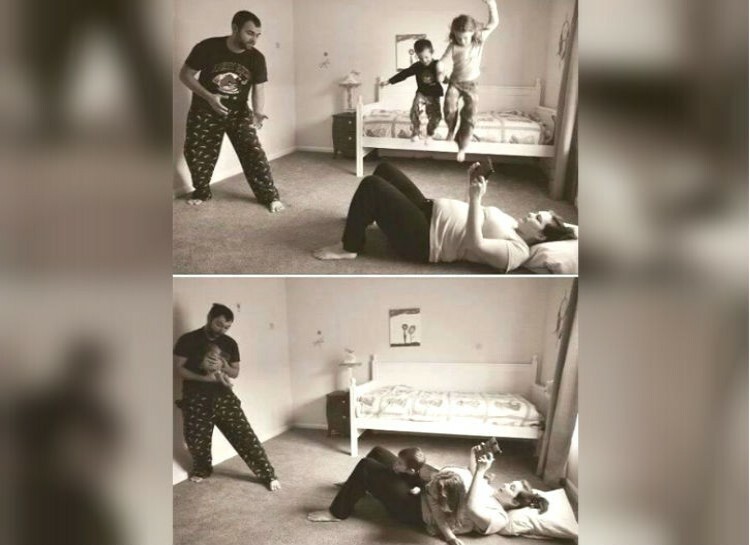 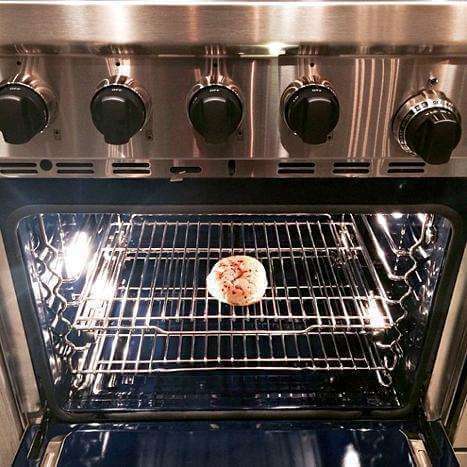 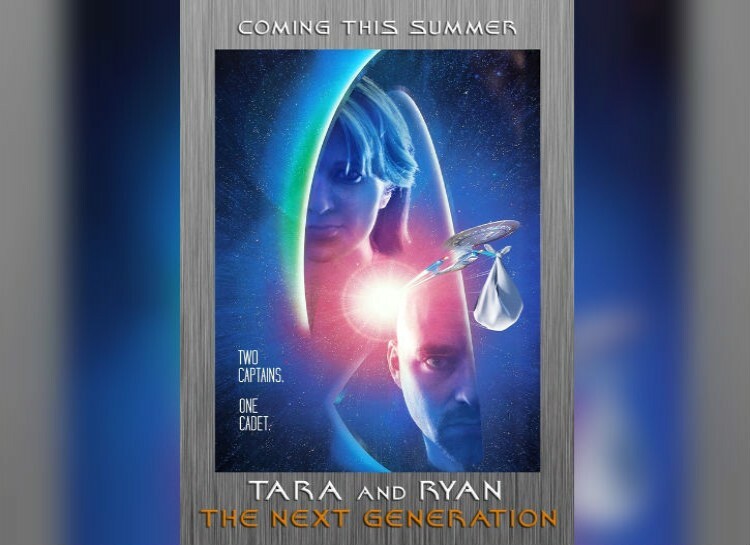 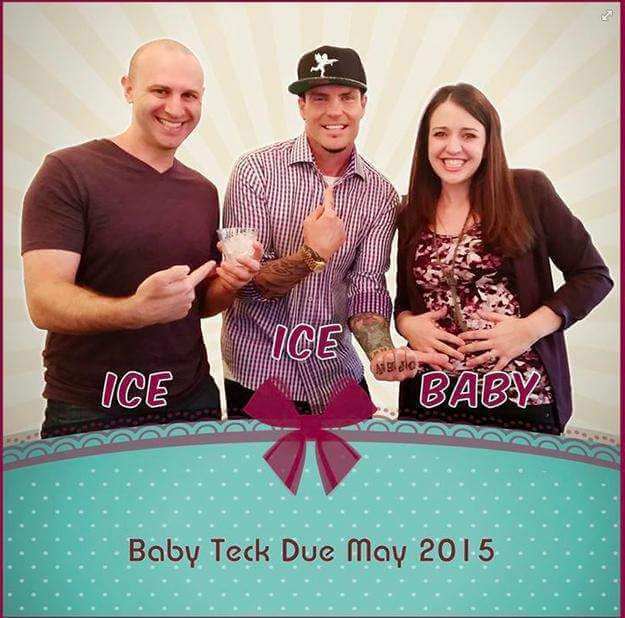 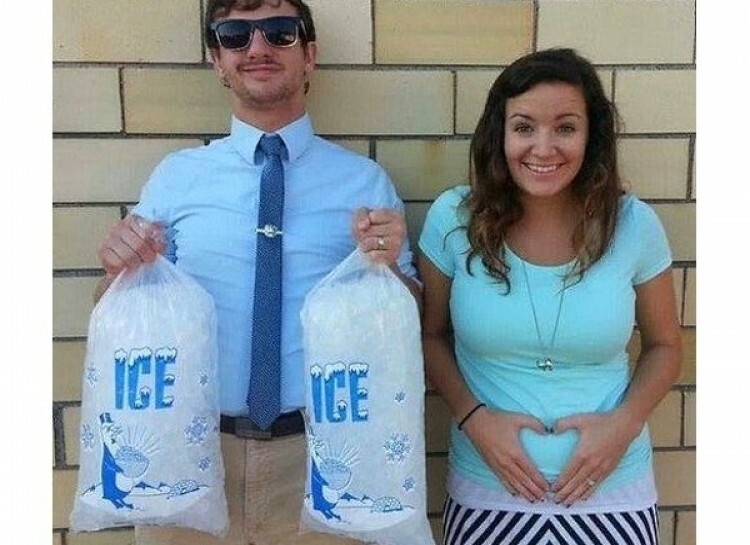 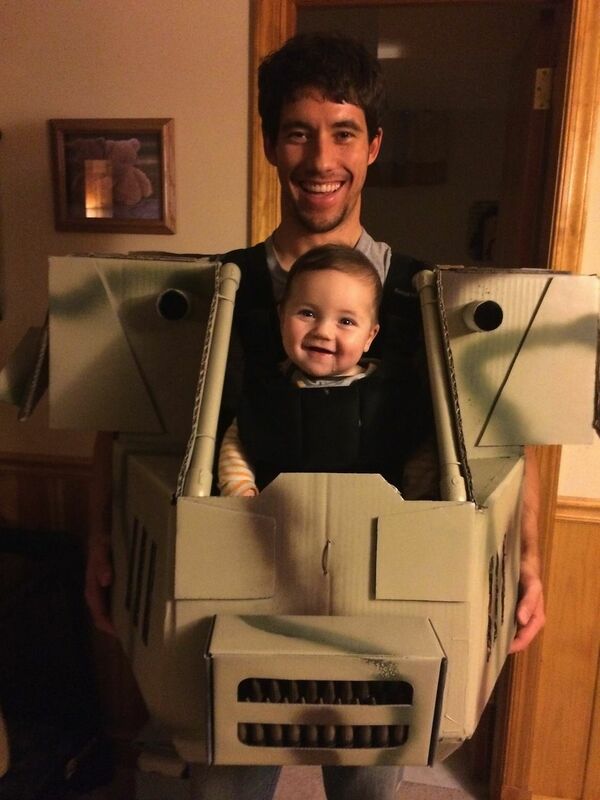 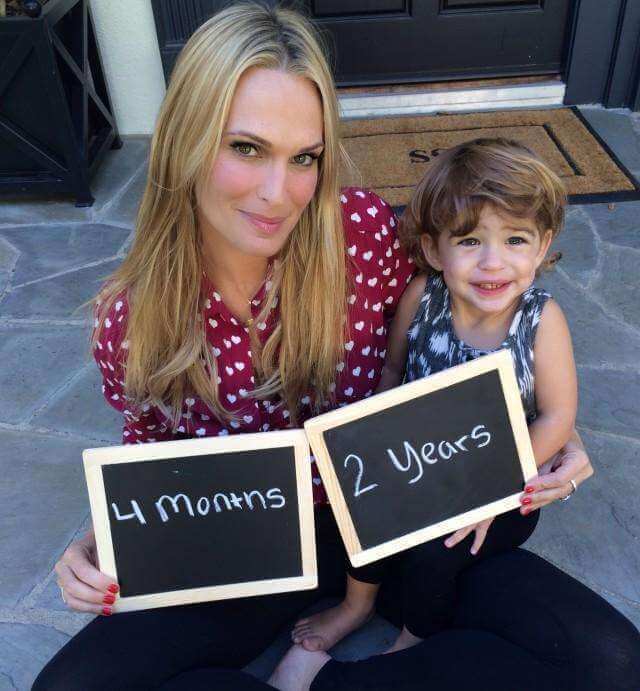 Over the years, more and more expecting parents are becoming creative and clever with their pregnancy announcements. 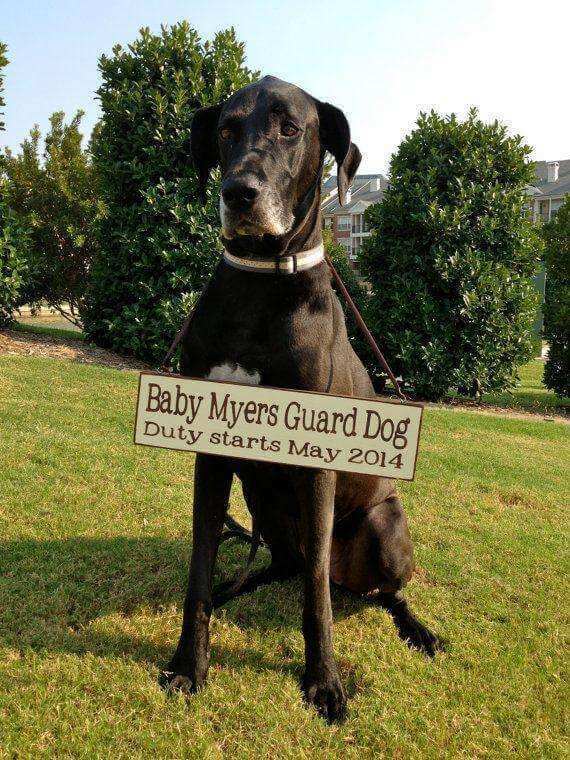 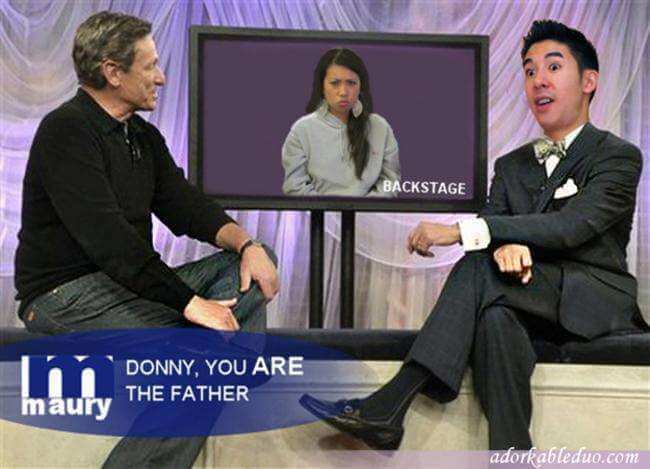 Basically, when making an announcement, the possibilities are endless. 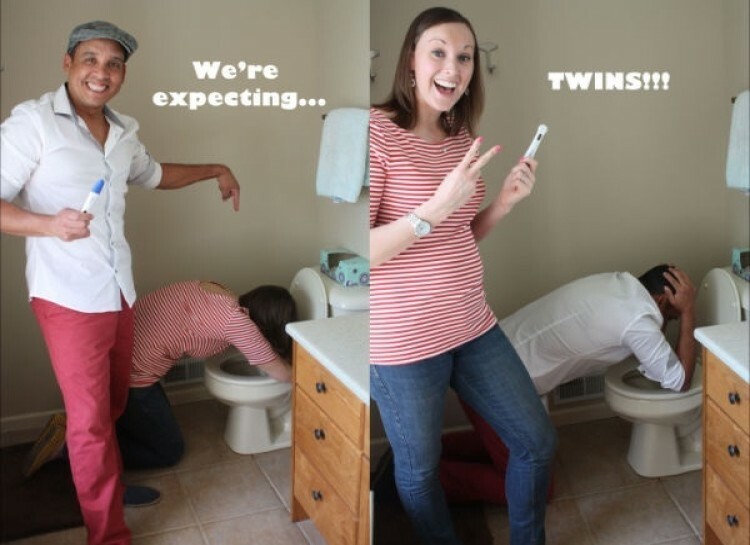 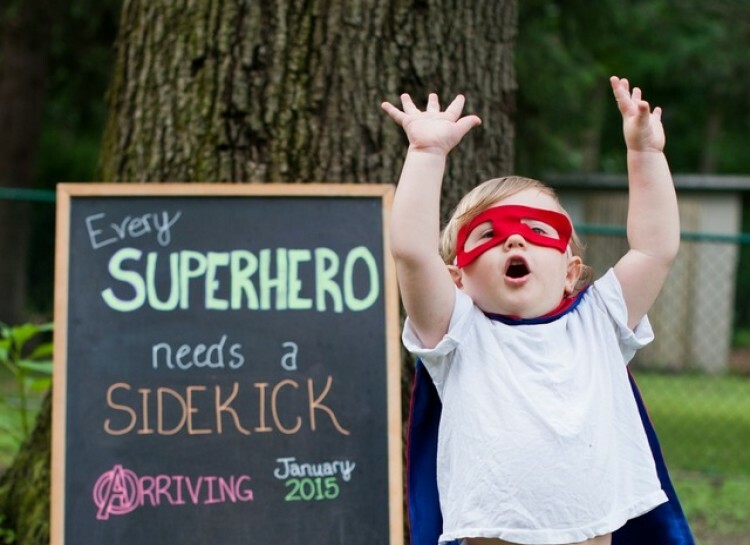 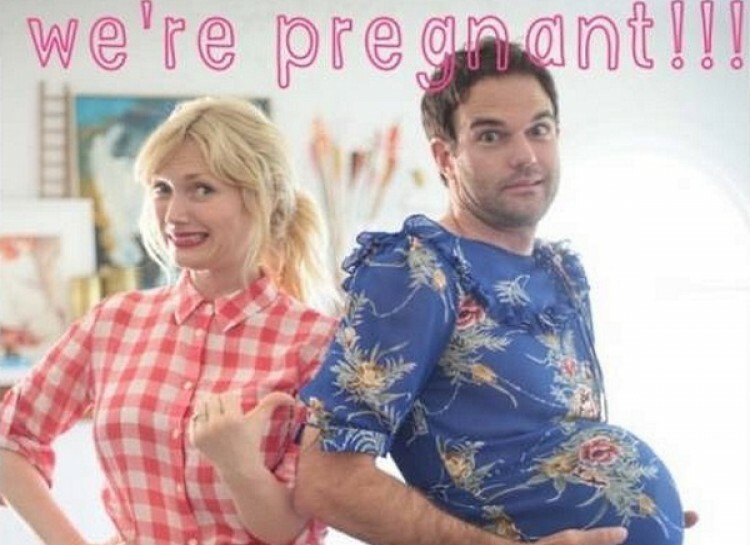 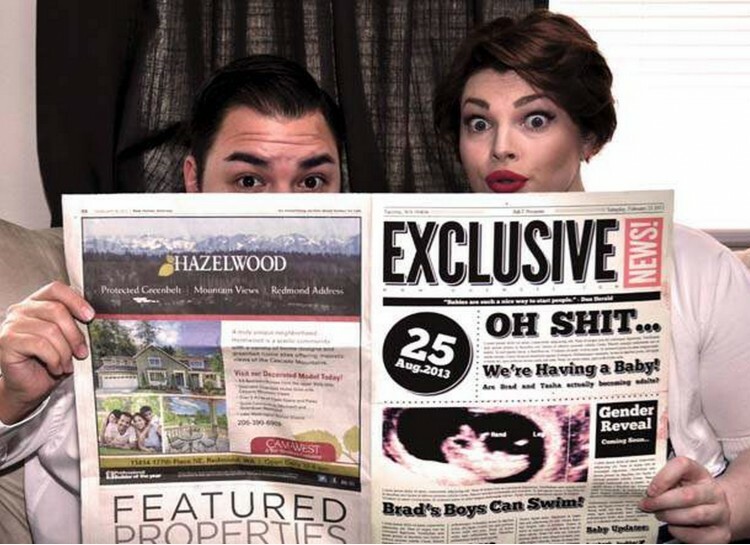 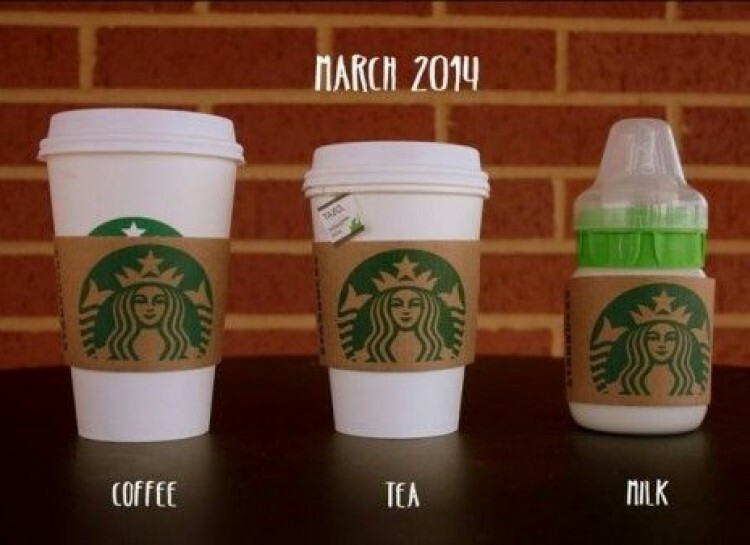 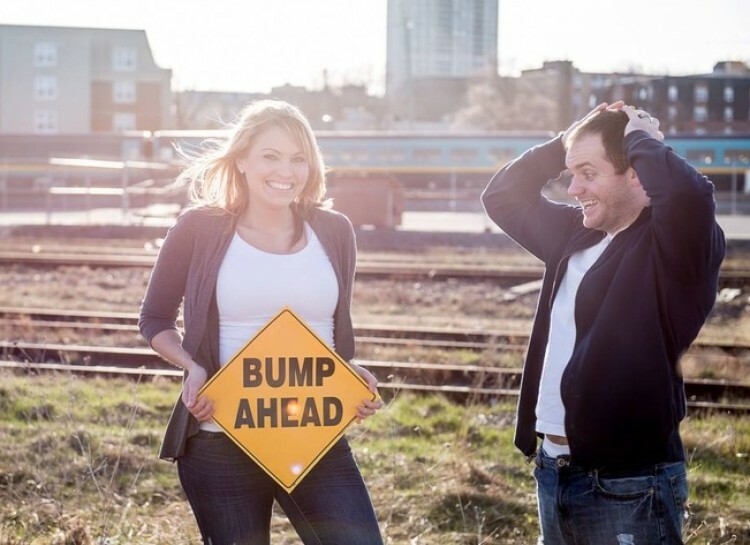 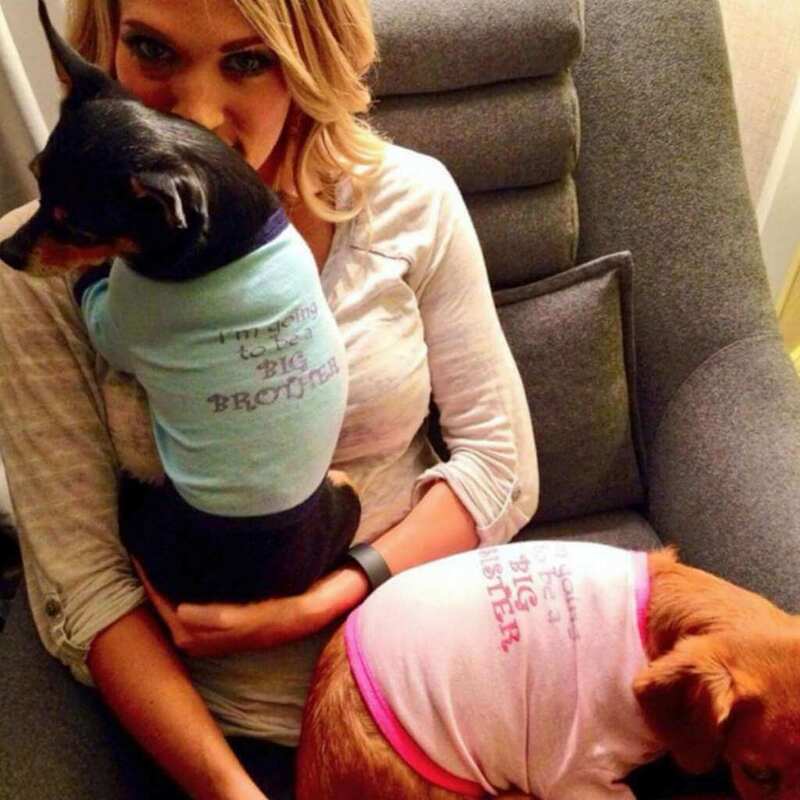 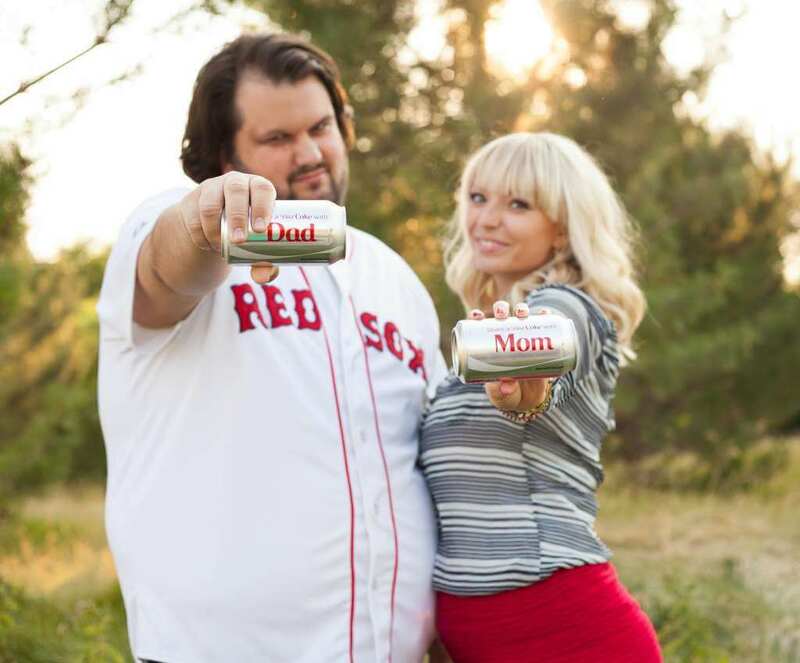 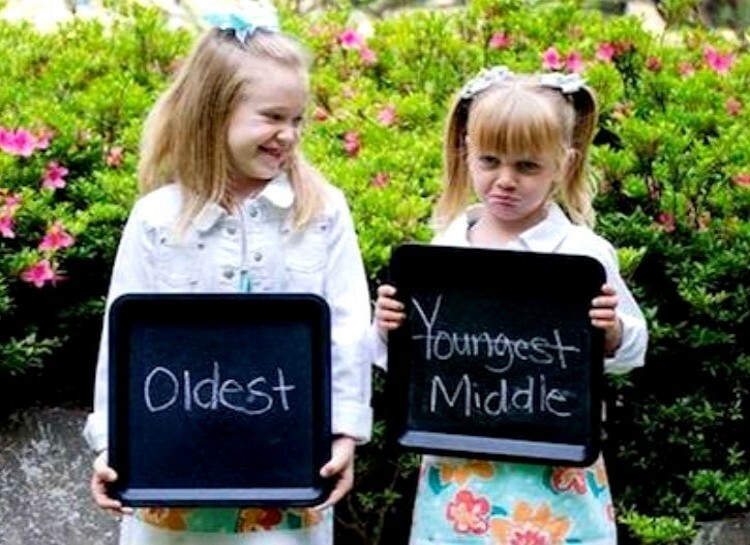 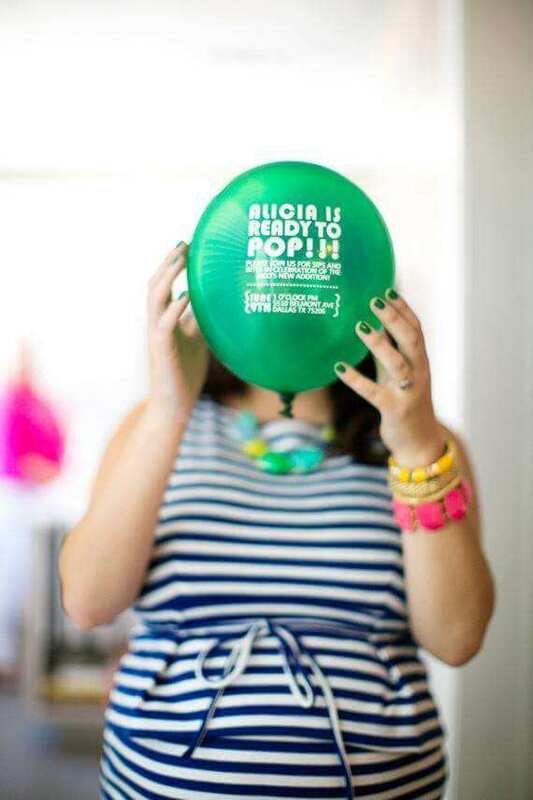 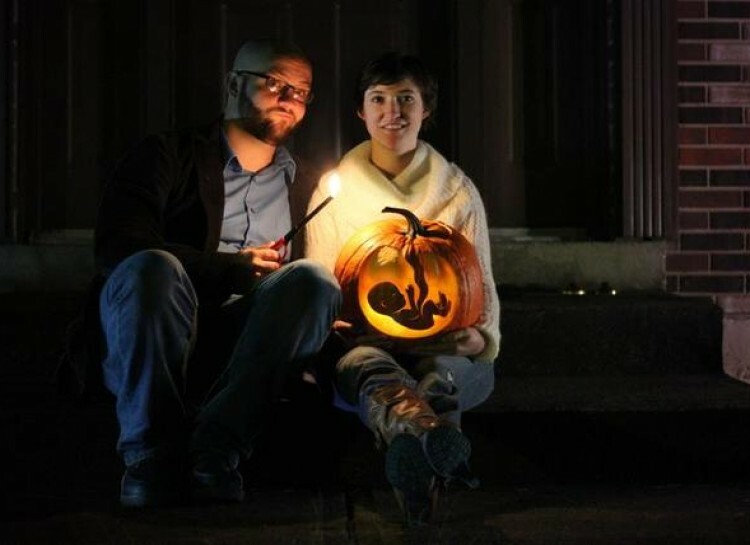 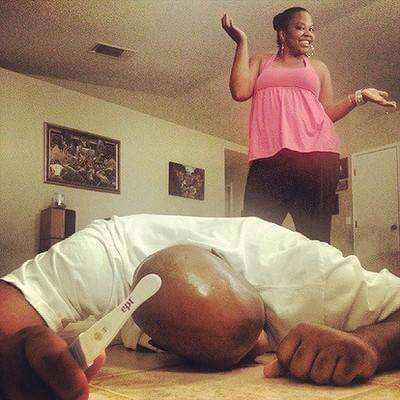 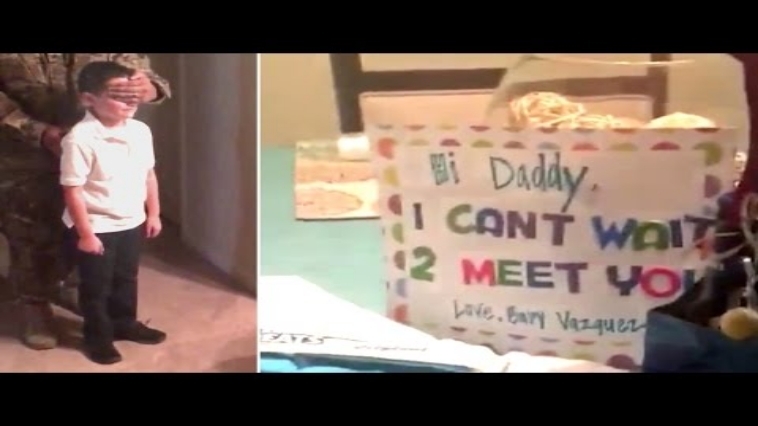 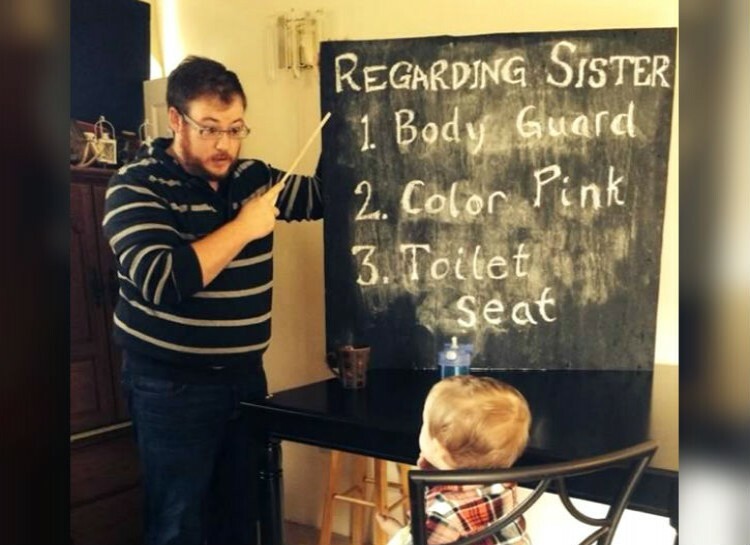 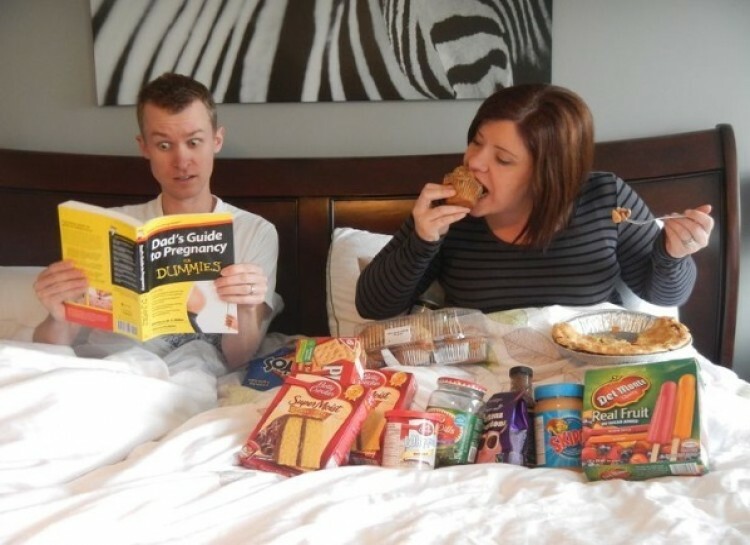 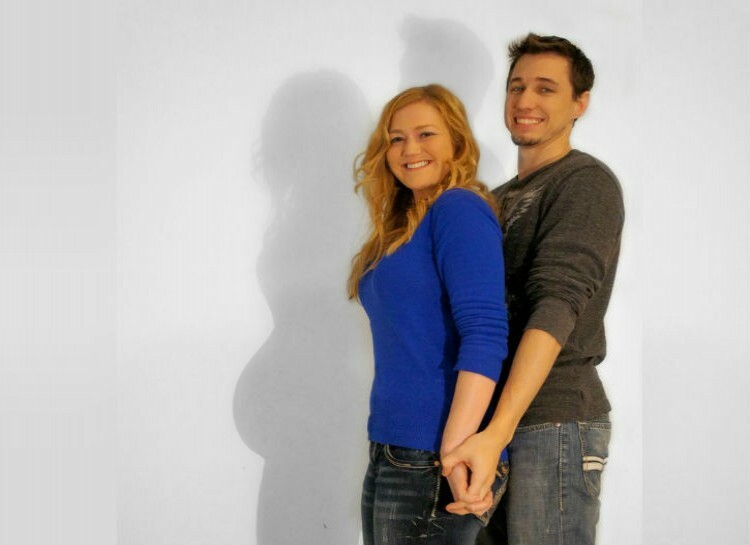 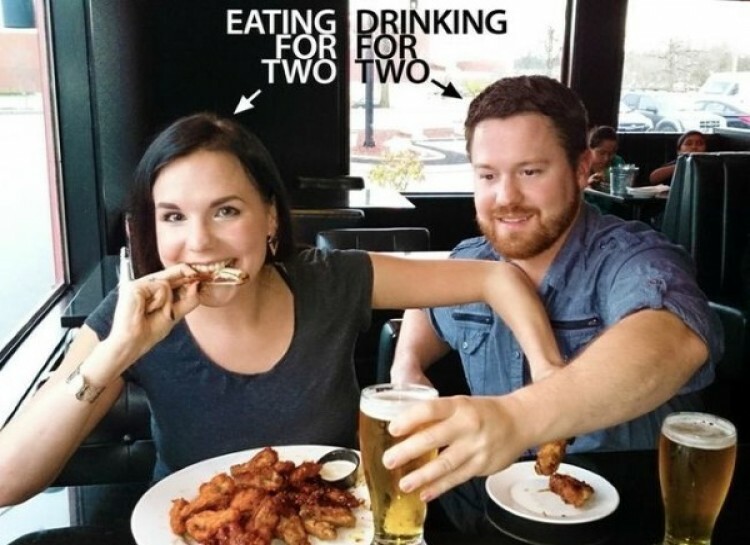 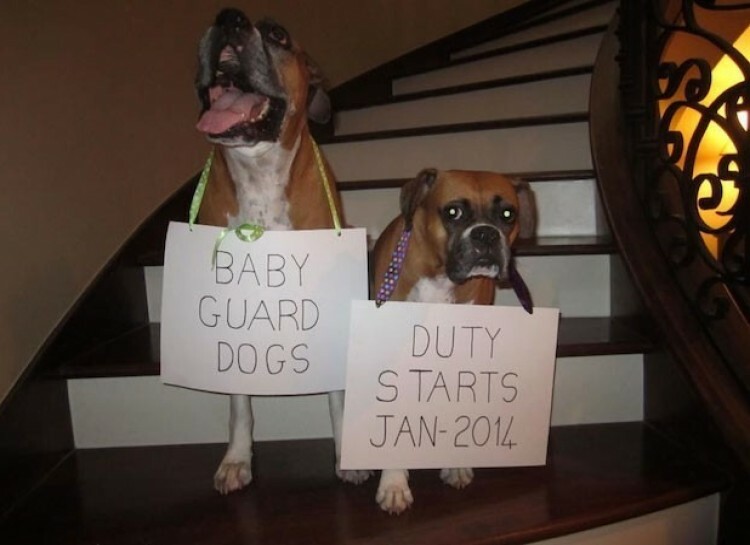 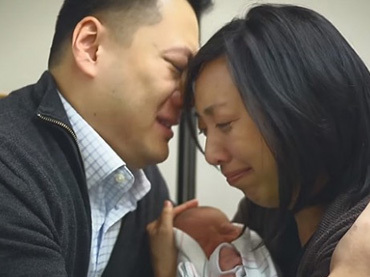 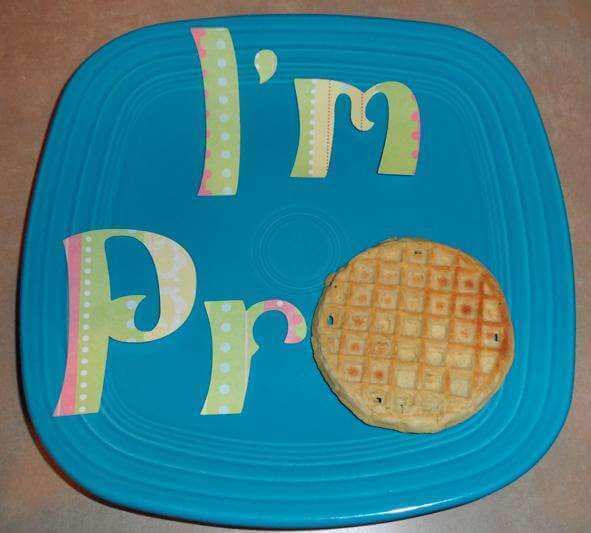 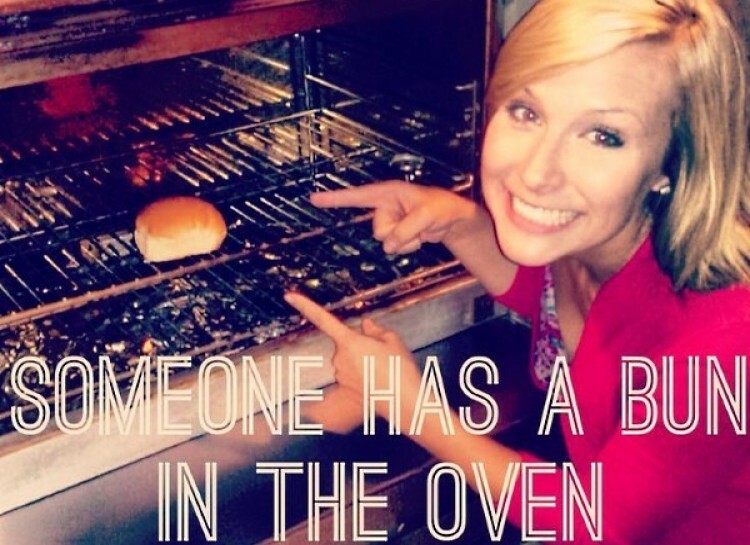 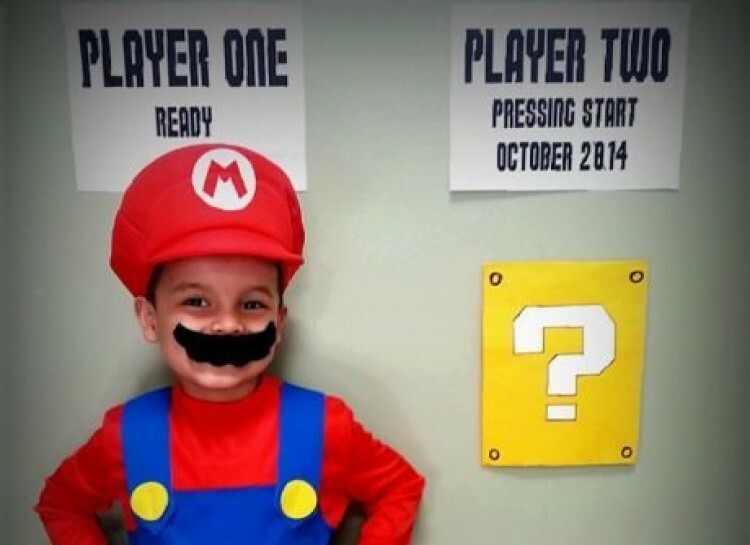 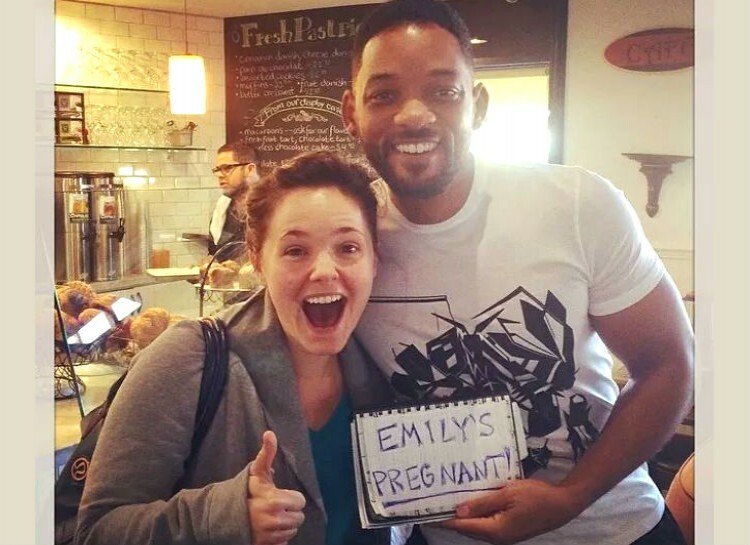 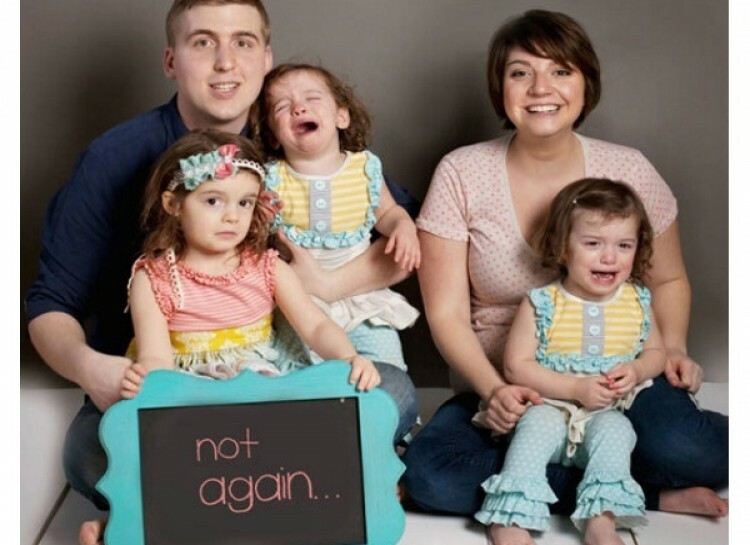 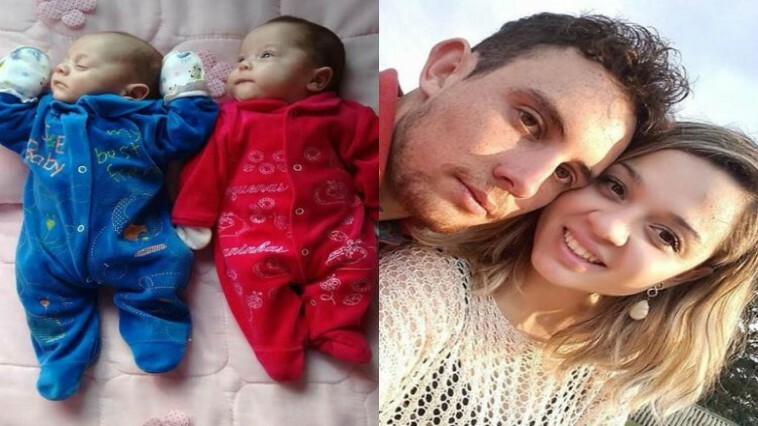 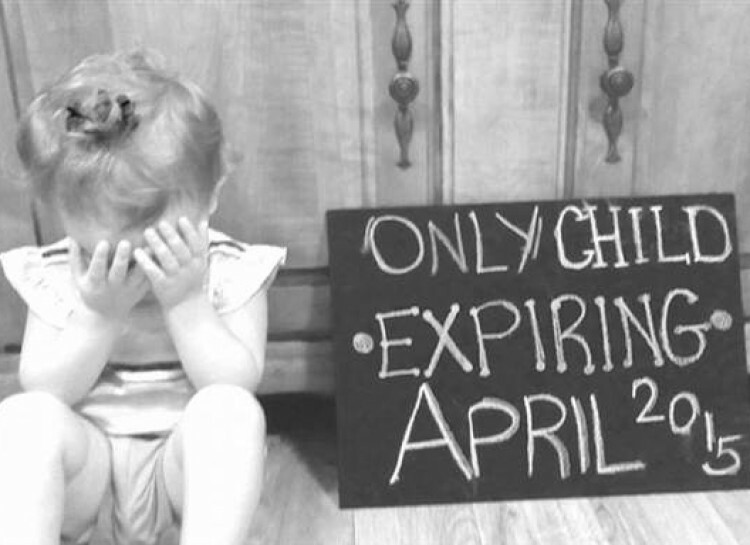 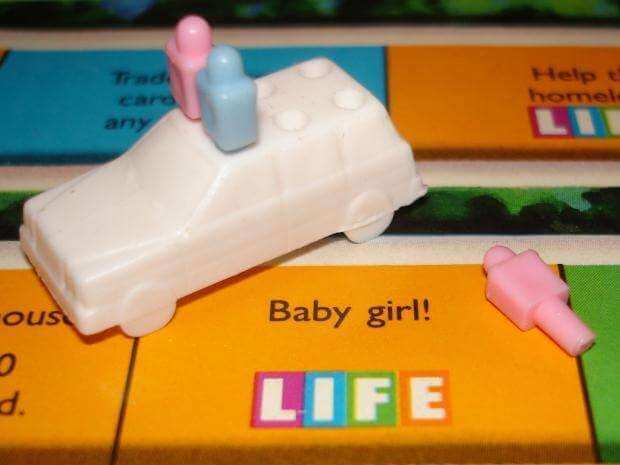 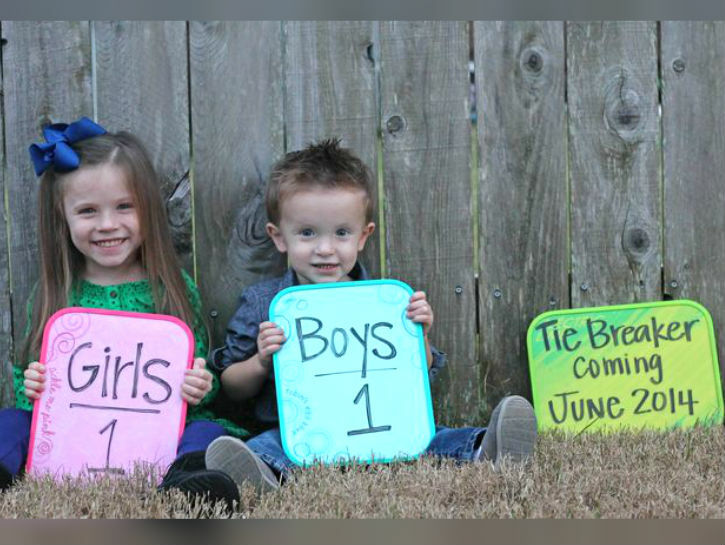 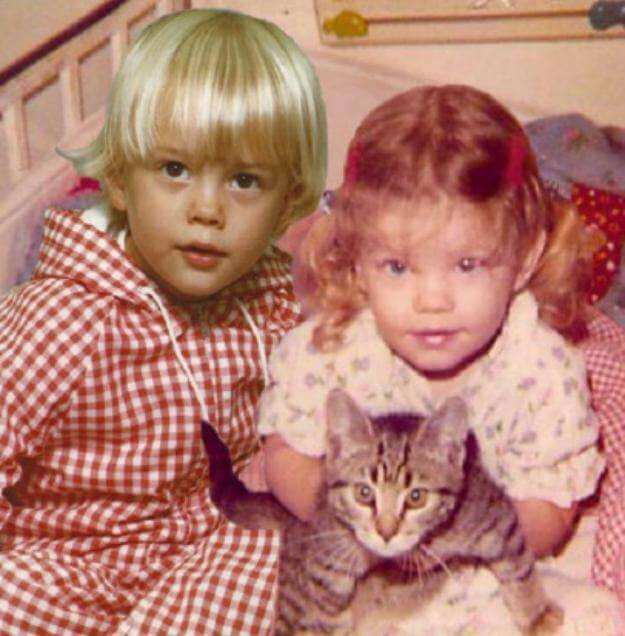 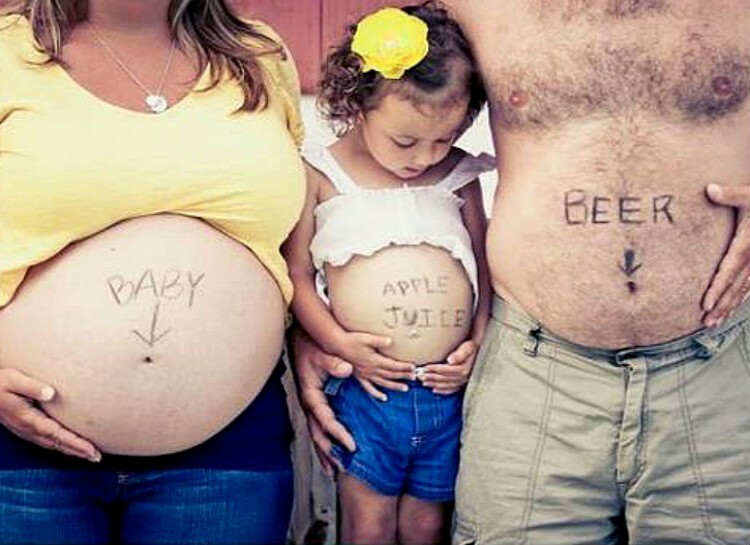 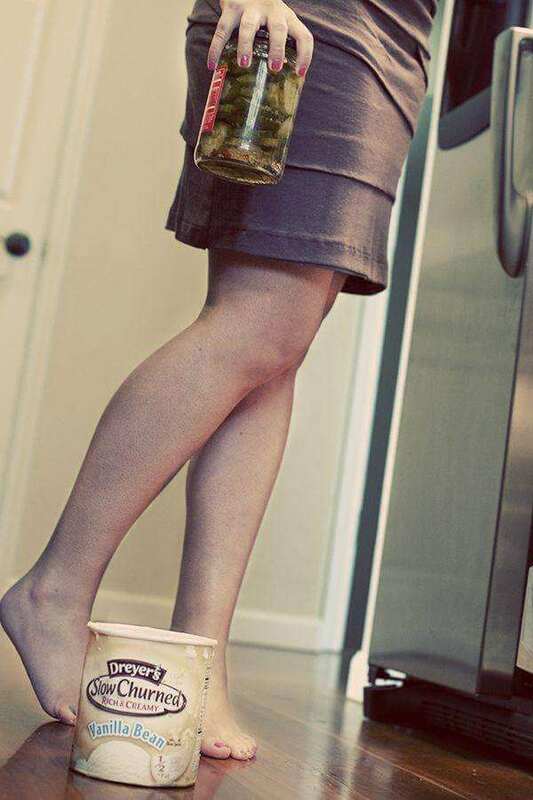 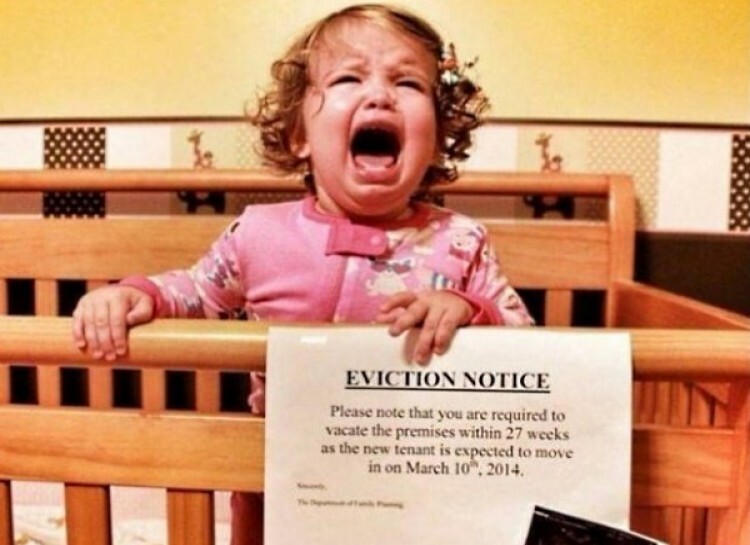 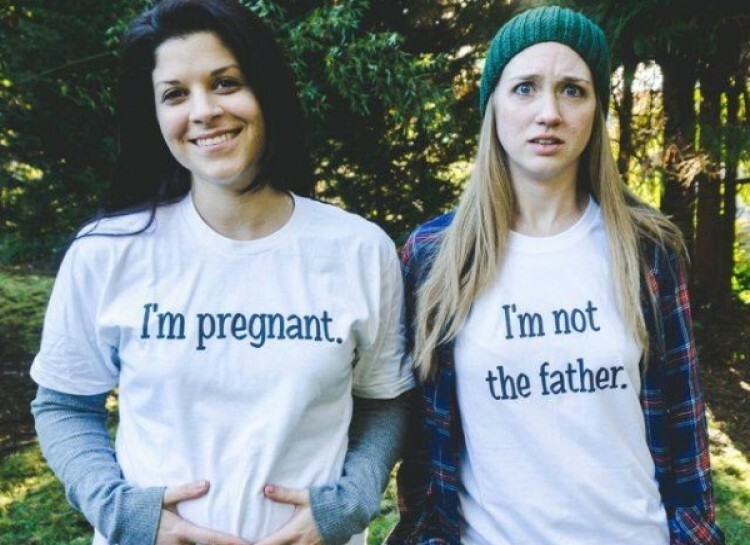 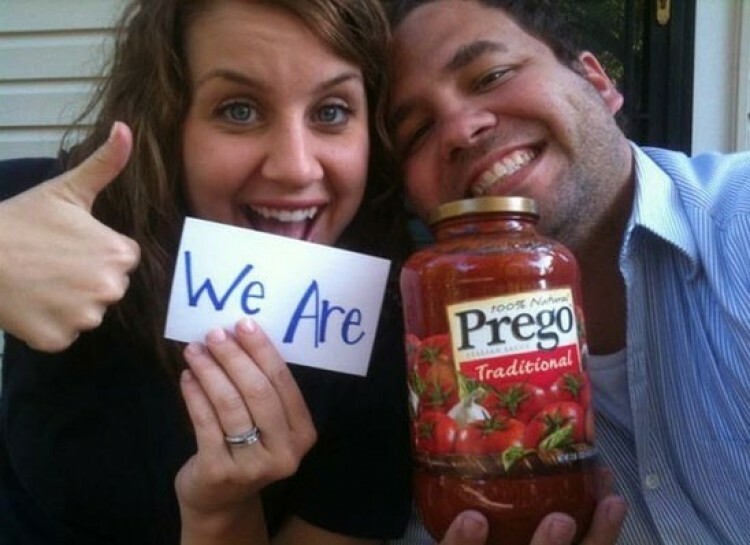 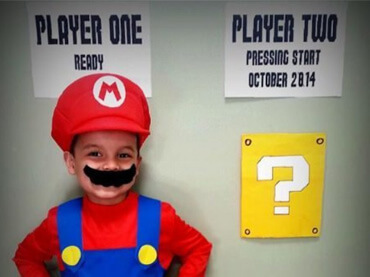 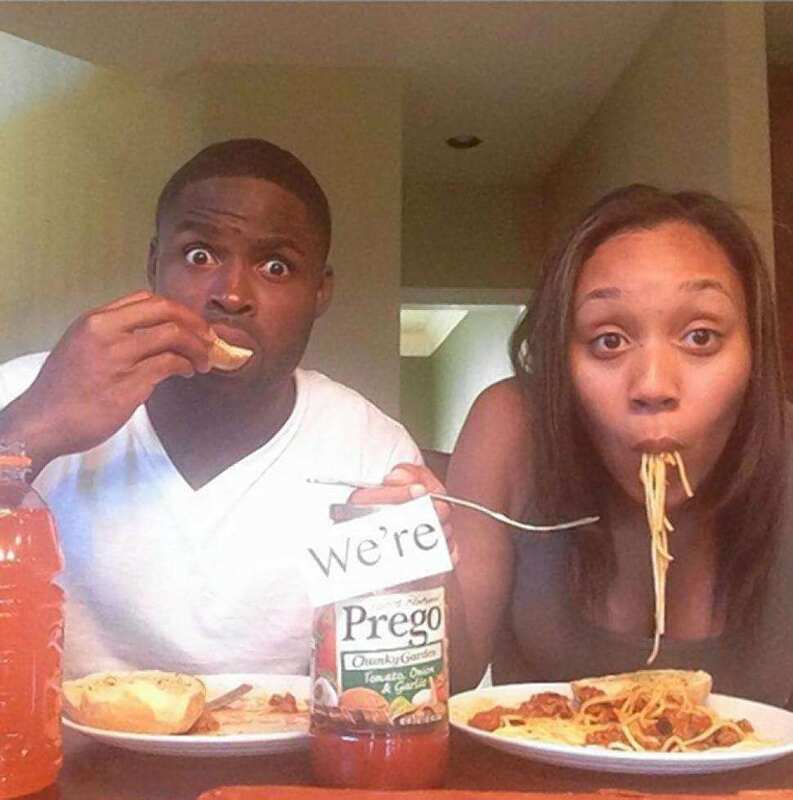 But below, we present you the cutest and the most clever pregnancy announcements ever made.